T he Bedford Community Health Foundation offers over seven types of scholarships for individuals pursuing certification, degrees and advanced degrees in the fields of health care, health education, and health administration. The scholarship program does not fund the first year of general education courses in a four-year degree program. Applicants must be residents of the Town or County of Bedford and are strongly encouraged (in some cases required) to practice their skills in the area following course completion. The Foundation works closely with education facilities as well as local employers to help students and to retain trained healthcare providers for our community. For questions about the program or application procedures, email info@healthybedford.org or call 540.586.5292. 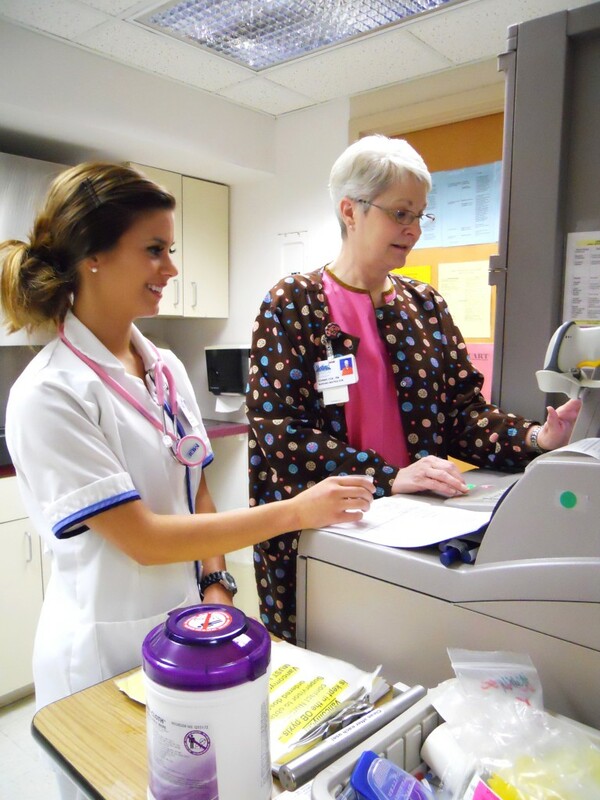 Foundation scholarships are designed to assist full-time nursing students, nurses who are employed and seeking additional education, full-time allied health students, working health providers wanting to specialize and high school students enrolled in the Governor’s Health Academy at Bedford Science & Technology Center. A student must be a resident of the Town or County of Bedford, be enrolled in an approved program of study, maintain a “C” average or above and commit to actively pursuing employment in the area upon course completion. The student must also complete and submit an application based on the student’s education level and course of study. The applications are 1) Allied Health/Graduate/Maxwell Dudley Davidson, 2) Boyes Scholarship (specializing in gerontology or related field) and 3) CNA/PN/Governor’s Health Academy. The deadline for application for those seeking the first two types of funding is June 1. The deadline for the third type varies with the scheduling of classes. Information on CNA/PN and Governor’s Health Academy courses can be obtained by calling 540.586.3933, M-F.
A Scholarship Review Committee evaluates all applications and makes determinations based on criteria and funding available at the time. Once a scholarship is awarded, the student is notified in writing and the scholarship check is sent to the school where the student is enrolled. The student is required to submit grades and progress reports to the Foundation. Any change in academic status must be communicated to the Foundation. Students who fulfill the scholarship requirements for a year are eligible to apply for a second scholarship, but they must resubmit their application and a scholarship award is not guaranteed. After you submit an application, you should receive an email or call from the Foundation. If you do not hear from us, we have not received your application. Please resubmit or contact our office.